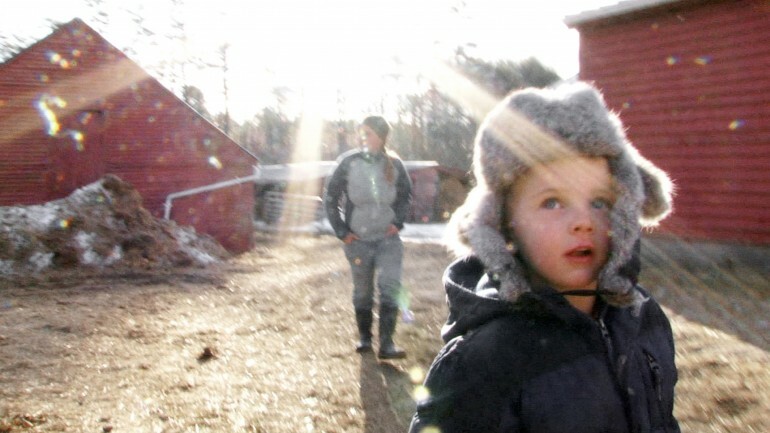 FILMMAKER IN ATTENDANCE – Luke and Catarina Mahoney are young, first-generation farmers living their dream of running a biologically diverse farm and organic dairy in New Hampshire. As with many first-generation farmers, they lease their land as they work to build a successful business. But hardship strikes when they learn the lease on their farm will not be renewed and they are forced to look for new land in a new community. BROOKFORD ALMANAC is a cinema verité film that captures a year in the Mahoney’s lives as they tirelessly work the land, raise their family, and pursue their dreams of farming. The Mahoney’s story is one of old rituals, new practices, and the future of the American farmer.